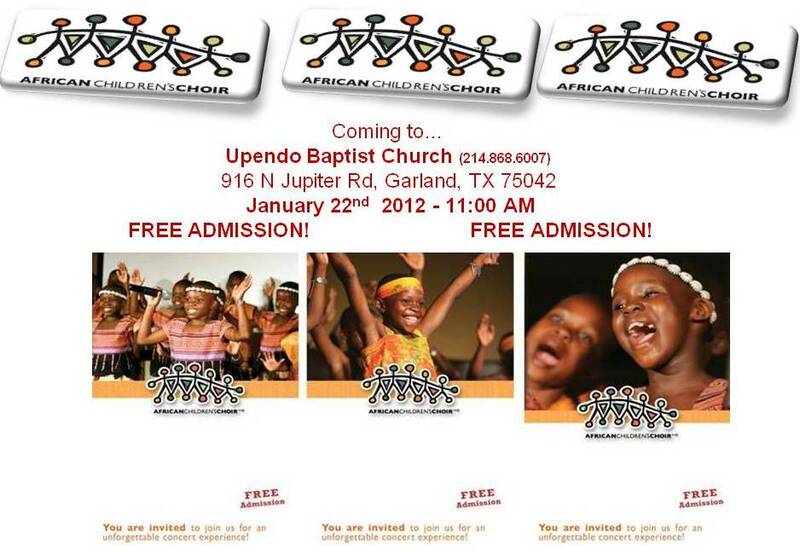 The internationally acclaimed African Children’s Choir will be returning to Dallas, TX….a free community concert! 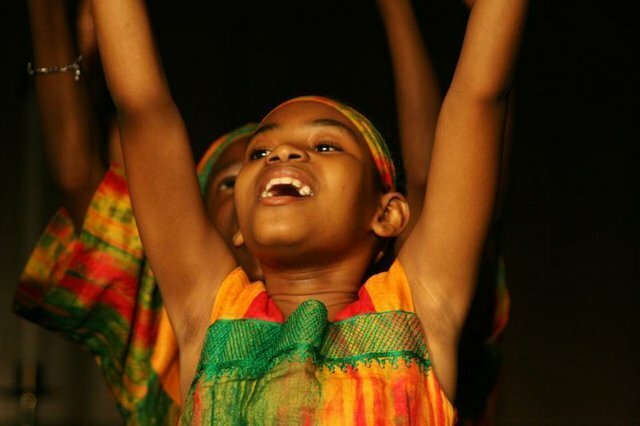 The acclaimed African Children’s Choir has been performing community concerts across North America and around the world for 25 years, raising awareness of the plight of Africa’s most vulnerable, but also showing the beauty, dignity and potential of each African child. Google is inviting Kenyan teens to post their science projects online so that they may compete for prizes, scholarships and once-in-a-lifetime experiences. Google launched the second annual Google Science Fair, the largest online science competition in the world, on Thursday. The students can either individually or in teams of up to three people pose a question, develop a hypothesis and conduct science experiments to test it. The entire process should be detailed and submitted online, via a website template that participants fill out themselves. Google is accepting submissions in 13 languages (Arabic, Chinese, Dutch, English, French, German, Hebrew, Italian, Japanese, Korean, Polish, Spanish and Russian). 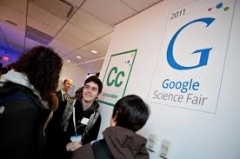 On April 1, judges will select the top 15 finalists, who will be flown to Google headquarters in Mountain View, California, for the live Google Science Fair final event on July 23, 2012. At the finals, a panel of distinguished judges will select top winners in each age category (13-14, 15-16, 17-18). Prizes include a $50,000 (Sh4.3 million) college scholarship from Google, a 10-day trip to the Galapagos Islands with a National Geographic Explorer or an internship at Google or any one of their partners. The competition is in partnership with CERN, LEGO, National Geographic and Scientific American. In one of his writings Paul the apostle raised rhetoric. “If the trumpet be unclear, how can anyone prepare for battle?” Back then communication was archaic compared to our digital system, frequency modulation, global positioning system and all kinds of signal systems out there. In those days they used horns and trumpets. There was a particular note for worship gathering, a different one for town hall meetings, another for celebration and another for emergency for example war. The fiddler had to know which note to hit in order to send a particular message. He/she had to be certain otherwise a whole nation is sent into confusion. Imagine sounding a festive note in time of war or to mistake a town hall meeting for a call to worship. That’s Paul’s question. If the trumpet or horn sends mixed messages how can anyone be prepared? We are a new church in town. We believe God has called us to the city of Dallas according to his eternal purpose that we might be an additional outreach center. We believe that God always had a specific assignment for Victory Chapel way before any one of us got here. We also believe to have been called to this city not just to sound a trumpet but to hit a specific note. Our vision is to be Christ’s community of Faith, Hope and Love. In other words, God has called us by faith to be stewards of hope as we serve one another in love. Our message is Faith, our ministry is of Hope and our service is in Love. One, God who is love is calling us unto himself. Our response to him is by faith. Without such faith it is impossible to please this God. He calls this response of faith the victory that overcomes. Our message is one of hope. There is hope for each one of us. Hope in this life and beyond! You can be better; you can live better, you can do better! There is a better life than you think you know! Our message is of Love and in love. Whether rich or poor, single or married, educated and illiterate, in Africa or the US, everyone understands the language of love. We communicate this love of God in how we treat and handle each other. 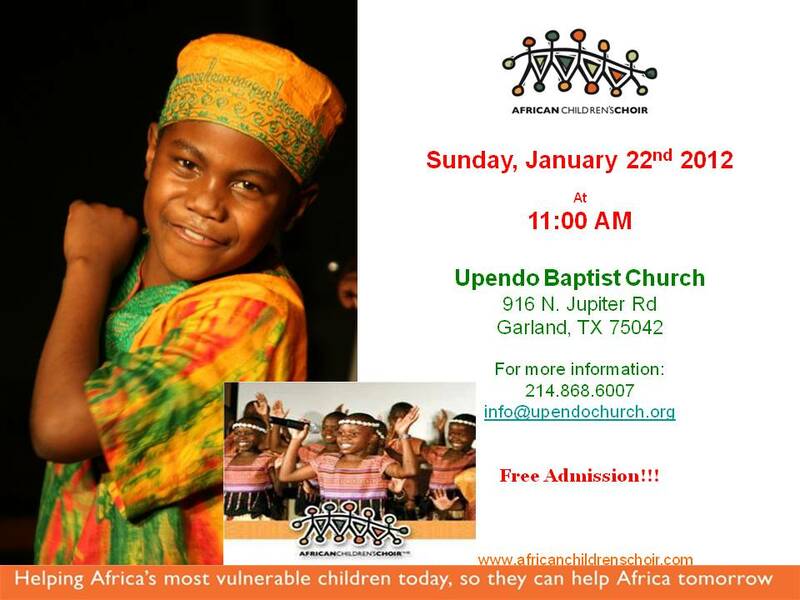 We invite you to experience it this Sunday at Victory Chapel Dallas. Everyone is welcome. Come as you are. Victory Chapel is currently meeting at Double Tree Hotel in Richardson Tx from 11am to 12.30 pm. Our address is: 1981 North Central Express way, Richardson Tx 75080. By Pastor Samson Muniu, Victory Chapel Dallas.